Seven more top albums with female vocalists, courtesy of our friends at Sonic Cathedral. Be sure to visit the SC website and Facebook page. If something good is happening in femme rock or metal, SC covers it. As you all know, seven is a lucky number if there’s a competition and you draw number seven and number seven wins the prize. It’s also lucky if there are seven friends and they receive seven tickets to a metal concert. I keep drawing number 3.14159 these days so I haven’t won anything. No matter, here are seven winners to make me feel much better. Enjoy them! You’ll feel better too. Since I’ve been snarled up in other matters since the end of September I haven’t been posting our monthly digest of Sonic Cathedral reviews. To catch up, today and tomorrow I’ll be posting a two-part digest covering the last three months of this year. My heartiest thanks go to SC for being patient. The same to you lovely, gentle people who follow Metal State. If you don’t know it already, SC runs the website and Facebook page for bands with female vocalists. The SC reviews are deep, detailed and knowledgeable. They carry a lot of other great information about the FF scene in metal and rock, too. Go there! Hey, sorry I’m late with our digest of last month’s album reviews by Sonic Cathedral, the best website and Facebook page devoted to rock and metal bands with female singers. We’re always extremely grateful to SC for sharing their reviews with us because we don’t feature a great number of FF bands. I’ve been preoccupied with a few things during the last couple of months. First there was a zombie breakout in my part of Zululand and we had to stop the moshing dead with appropriate weapons. Drone metal disintegrated them. Then the Arcturans landed with hostile intent, and we repelled them with space metal. Then I woke up. Enjoy SC’s September selections. They featured some super albums. I’d go so far as to say “awesome” if I knew what it meant. Check out SC for the full reviews and plenty of other great information about the FF music scene. 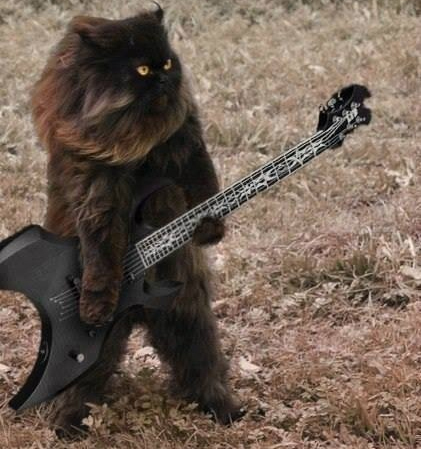 A small percentage of people of any age listen to metal. Probably an even smaller percentage listen to classical music. If you mix the two forms you risk bombing out completely. Fortunately bands like Dark Moor are masters of neo-classical integration. Who was the master of pure integration? All you British, hands up for Newton. All you Germans, give a yell for Liebnitz. Of course a lot of the work both of them did was derivative. Checking out Almah first thing on a Monday morning proved to be beneficial. It’s perfect for the gloomy start in my part of the world. 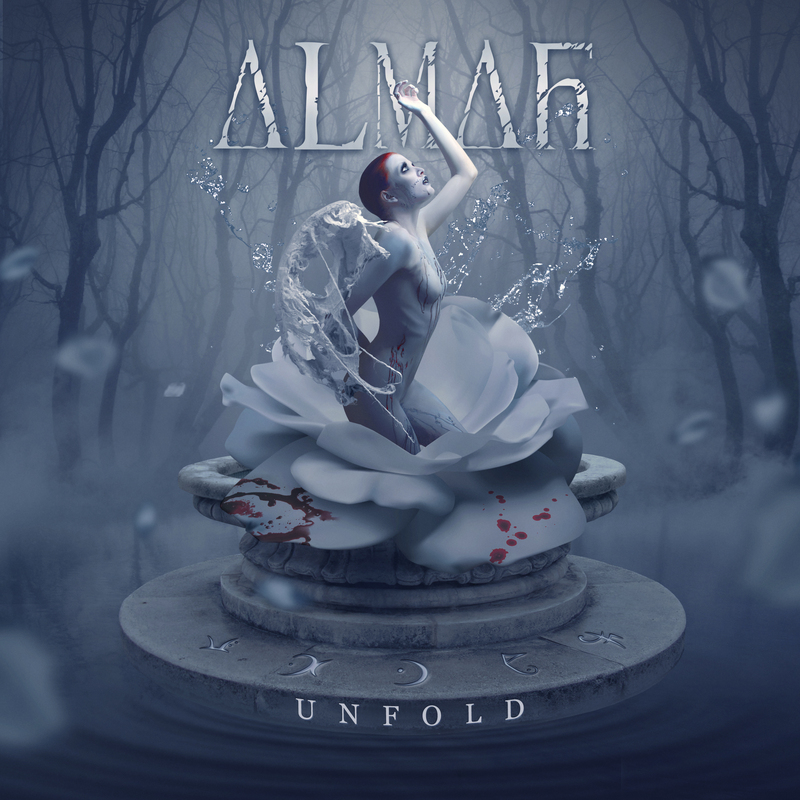 Unfold is their forthcoming 64-minute opus that embodies an intricate pattern of Dream Theater-like progressive elements and combines them with the more uplifting components of power metal. Almah maintains a delicate balance the keeps the band from bathing in cheese. The 12 tracks possess a wide variety of rhythm and groove that emanates numerous influences noticeable to me such as Extreme, Dream Theater, Fair Warning, and Helloween. For a 64-minute album, Unfold is a quality composition that can lift the state of mind on any day of the week. Yet, it still has the necessary hard-rocking, riff-tastic elements I can tap my foot to, especially with the opening song In My Sleep. Overall, I enjoyed the album’s rhythmic balance between power and progressive elements. Nevermore is a band I would like to get to know better. Unfortunately there is too much new music coming out to get a chance to listen to their library. I have listened to The Obsidian Conspiracy more than any other Nevermore album though. I am a relatively new Nevermore fan. I like this album a lot and when I listen to it I actually feel something. Whatever they put into their music does have an effect on me so that’s got to be good. 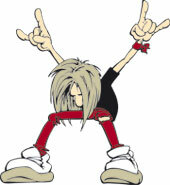 There is a lot of emotion in their music whether it’s one of their slower tunes or speedy melodic metal masterpieces. The musicianship in this band is outstanding, but who am I to tell you something you probably already know. The Obsidian Conspiracy is my first album from Nevermore and I wanted to share this song with you this week. When pondering the complexities of life just remember that the world is just a spinning ball of confusion and we are just a small part of that. Have a great week.